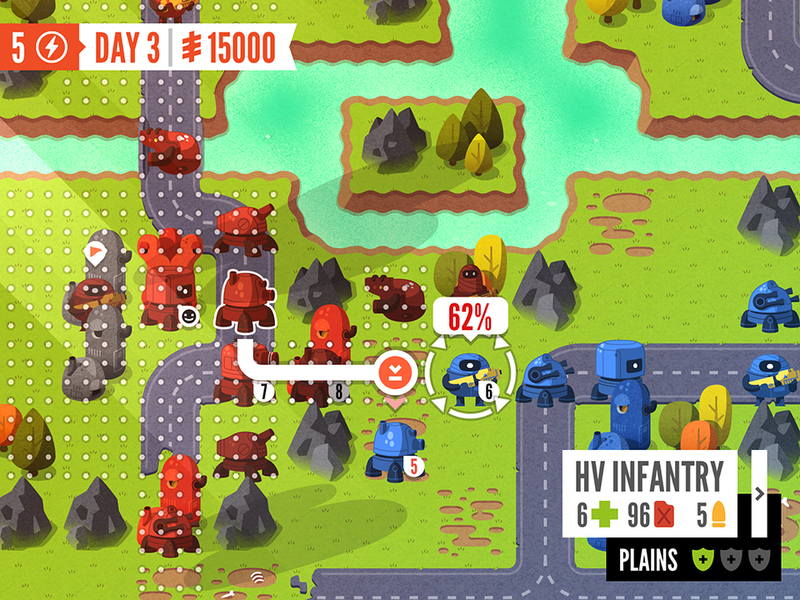 Advance Wars for iOS. 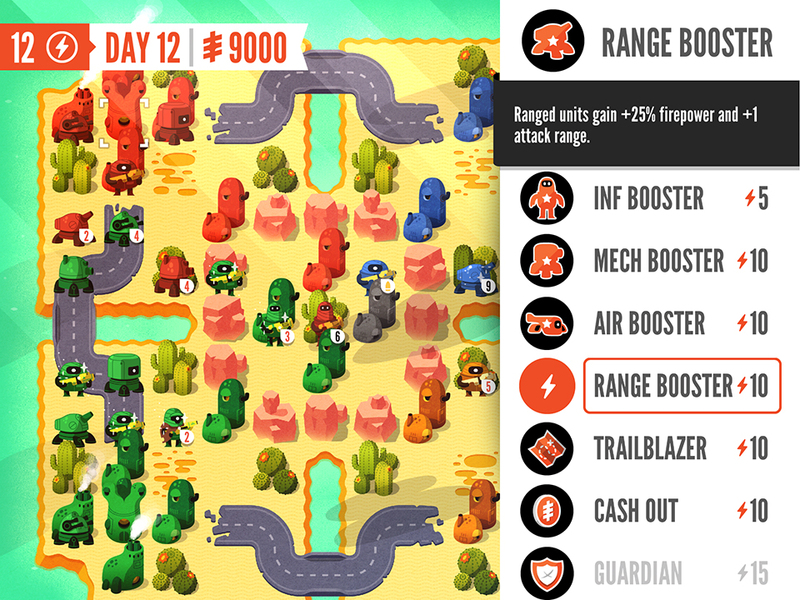 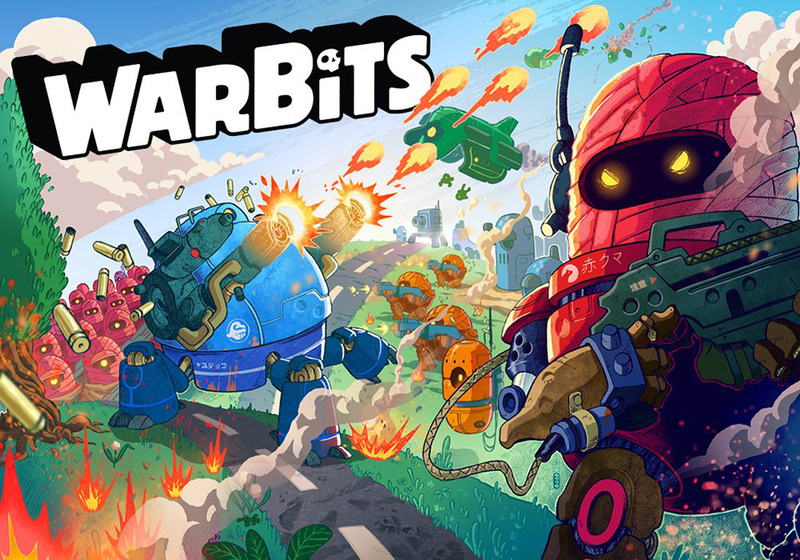 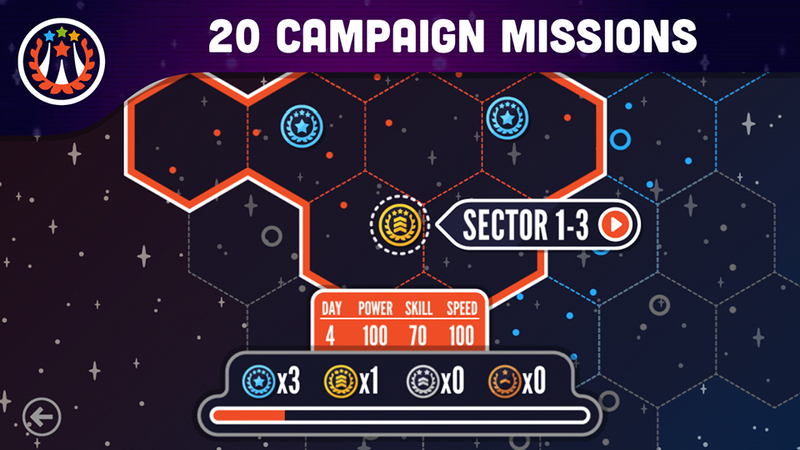 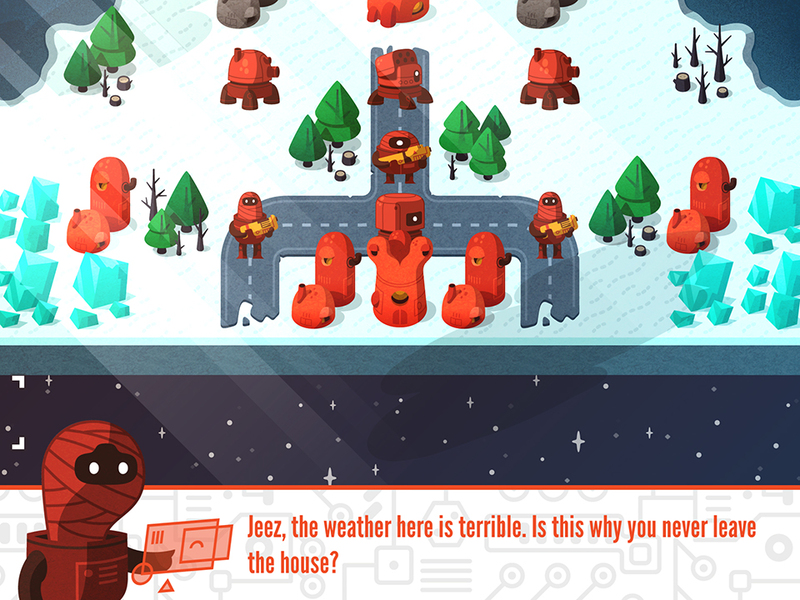 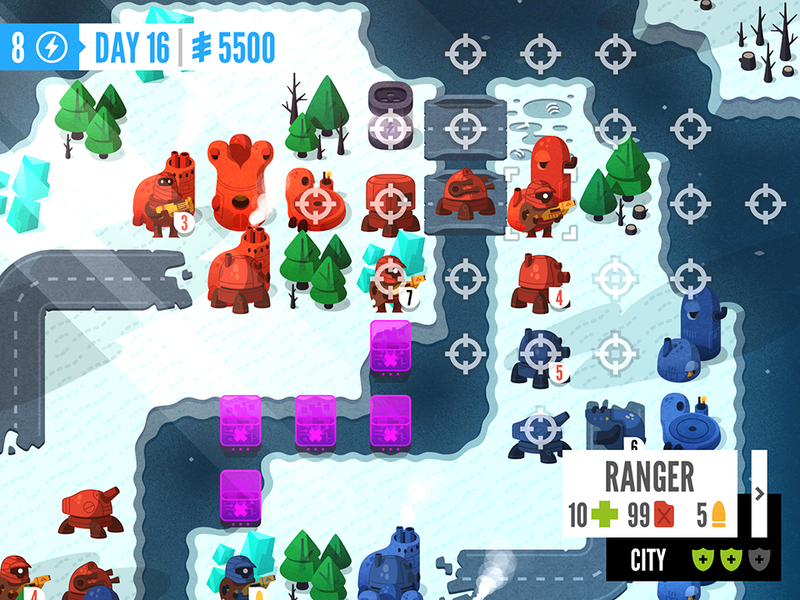 Warbits scratches your tactical turn-based strategy itch with 20 campaign missions and local or online multiplayer, all wrapped in a colorful and lighthearted aesthetic. 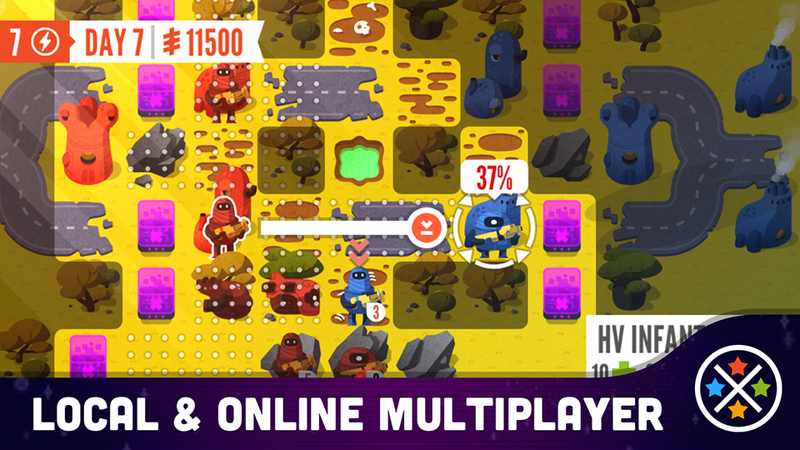 You can play with up to three other players and customize matches.